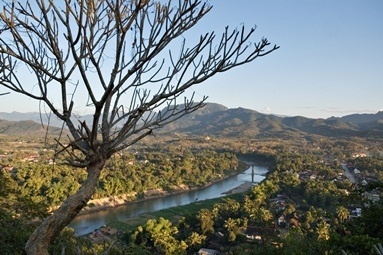 Discover the main sights of Luang Prabang by walk. 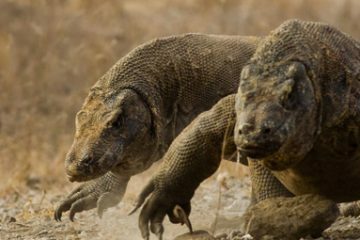 Get an insider’s view of the religion and culture from a renowned photographer and author. 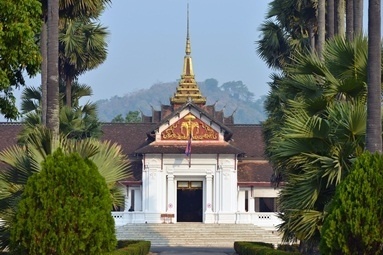 Discover the main sights of Luang Prabang and get an insider’s view of the religion and culture from a renowned photographer and author. 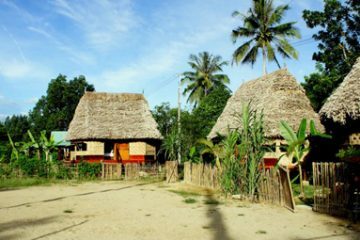 Along with your own private guide take an eco-friendly electric car to the centre of the city to start your walking tour. 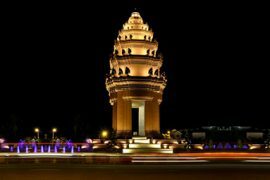 Stroll through the winding streets to the most beautiful and oldest temple Wat Visoun and visit That Makmo, also known as the Watermelon Stupa! 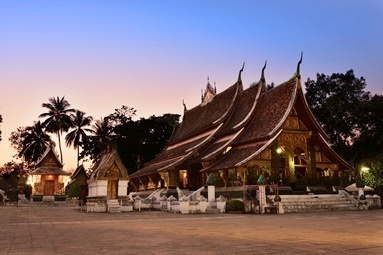 Continue to Wat Xieng Thong, Luang Prabang’s best-known and most visited monastery. The three tiered roof sweeps low to the ground and the walls have been beautifully decorated in black lacquer and gold leaf. The back of the temple features an intricate glass mosaic of the tree of life set on a dark red background. We walk along Nam Khan River to reach the next sight Wat Khili. 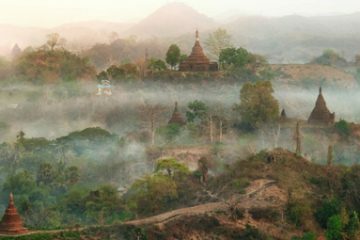 Here at the temple you will meet Hans Georg Berger, a photographer and writer who has produced photography projects about world religions, and participated in art and education projects in Laos. He currently has a permanent exhibition, ‘The Floating Buddha’, in the temple itself. 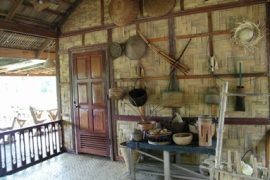 Hans will take you on a private tour of the exhibition and share his extensive knowledge and expertise about Laos. Our final stop on this walking tour is the National Museum, which once served as the Royal Palace. After a short orientation tour through the Museum we transfer back to the hotel by the electric car.